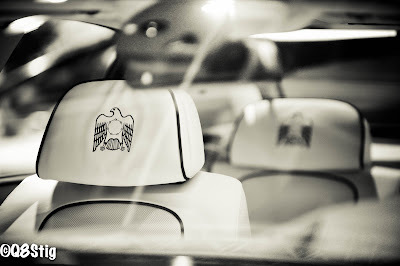 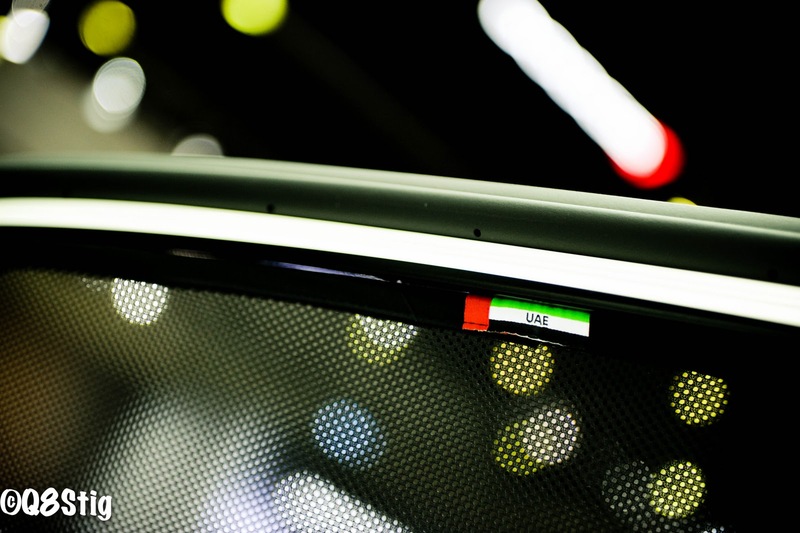 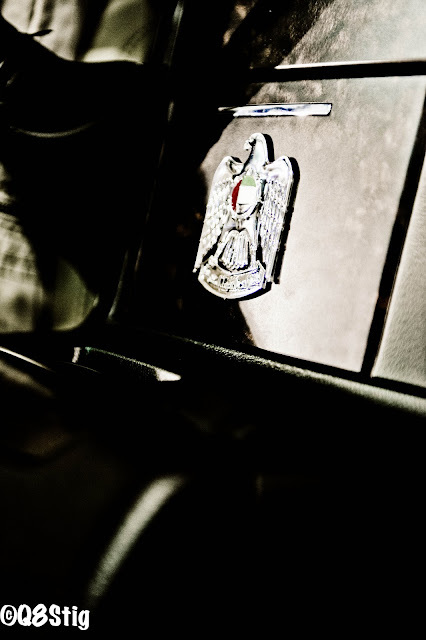 Some cars were made especially for UAE since it is one of the biggest markets in the Middle East.and since they are celebrating their 40th union of the 7 Emirates. 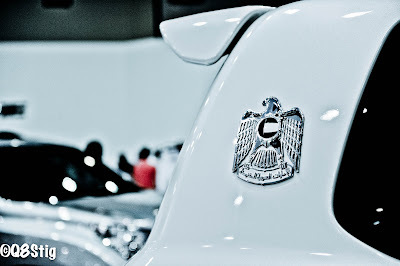 Some companies took the chance to introduce them in motor show. 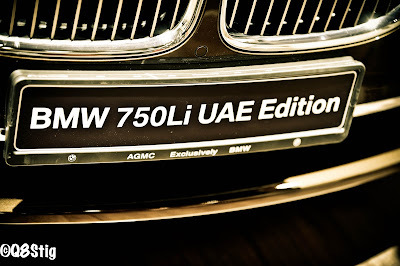 BMW 750Li UAE Edition is the most favorite of our caravan for sale company.